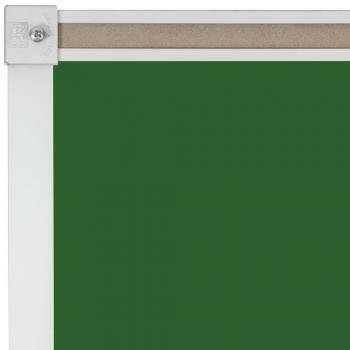 Aluminum Framed Magnetic Chalkboard for the Classroom. 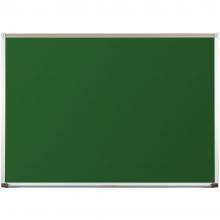 This green chalkboard is constructed of Magnetic Porcelain Enameled Steel (50 Year Guarantee). The high-contrast green chalkboard surface makes your chalk writing easier to read. The Porcelain Steel surface erases without ghosting and is non-fading. 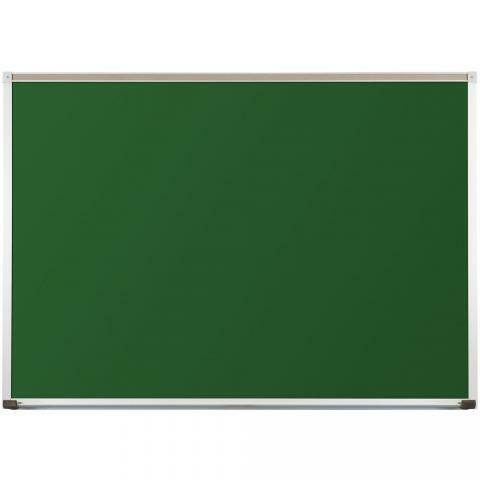 The chalkboard is framed in Satin Anodized Aluminum Steel. The full-length accessory tray has safety endcaps. 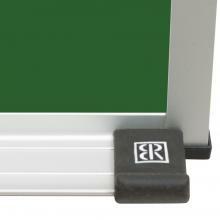 A full-length tackable rap rail is also included. 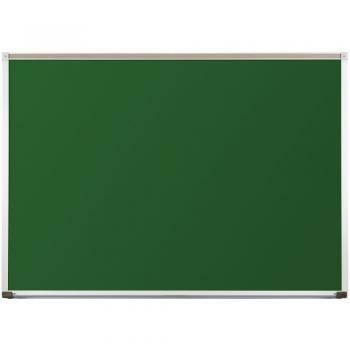 Use your chalkboard size.